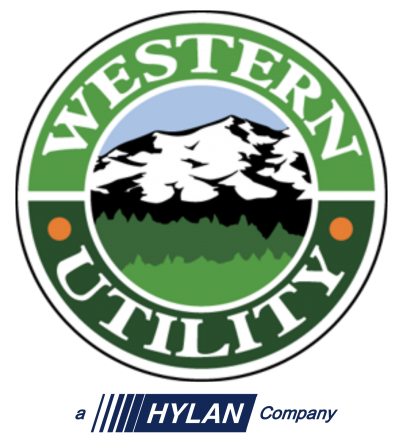 One of the reasons Western Utility is able to complete projects so efficiently is a process called hydro excavation. This system is a type of vacuum excavation that takes the place of the traditional trench digging method of installing underground piping. Hydro excavation gives us the versatility and flexibility not available with traditional methods and it is a process widely recognized as effective and safe. With all that Western Utility Contractors has to offer, we are the contractor of choice for hydro excavation services throughout the Midwest. Whether your project requires locating utilities, potholing, daylighting, reducing surface damage or minimizing traffic disruption, we are the contractor with the expertise and resources to successfully deliver hydro excavation services in a safe and cost effective manner.